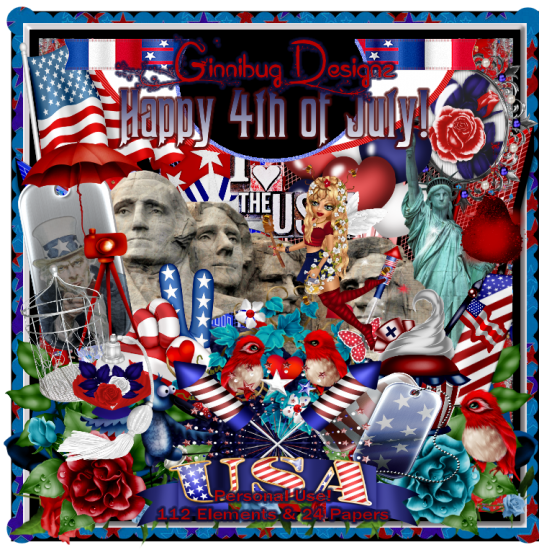 CT Tags For Ginnibug Designz - Using Kit "Happy 4th Of July"
Red, White & Blue Colors. Lots of cute stuff to work with. You can find this gorgeous kit in these stores below. This tutorial was written by me on June 26th, 2015. Any resemblance to any other tutorials is purely coincidental! You may not copy/paste any part of my tuts elsewhere, but you may text link to them for challenges etc! 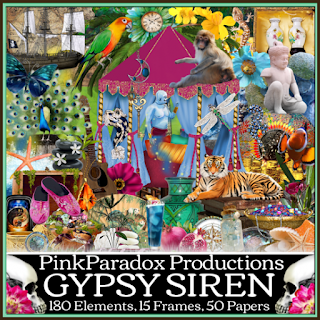 **New CT Tag** Scrap Kit of choice, I am using a PTU Scrapkit called *Gypsy Siren* By Pink Paradox Productions. Copy & Paste to bottom layer. Resize & Position add to center right behind tube. Copy& Paste to bottom layer. Resize & Position add to fit inside frame (8). Copy & Paste to top layer. Resize and Position add to right side bottom corner of frame (8). Copy & Paste to layer just below frame (8). Resize & Position add to left side of tube on papers (26) as I have done. Copy & Paste to top layer. Resize & Position add to left side bottom corner of frame (8) and flip ctrl+M. Copy & Paste to layer just below (17). Resize & Position add to right side down behind (17). Copy & Paste to layer just below tube. Resize & Position add to left side top corner of frame (8). Use your eraser tool to get rid of bottom. Copy & Paste to layer just below (61). Resize & Position add to right side middle of frame (8) (Duplicate) then flip ctrl+M and resize. Copy & Paste to layer just below (61). Resize & Position add to right side just below (61) and move up and flip ctrl+M. Copy & Paste to layer just below (17). Resize & Position add to left side of (17) and blend in as I have done. Copy & Paste to layer just above (38). Resize & Position add to left side of (38) blend in next to (38). Copy & Paste to layer just above frame (8). Resize & Position add to left side bottom corner as I have done. Copy & Paste to layer just below (40). Resize & Position add to bottom center on frame (8) blend in with the fruit. Copy & Paste to layer just above frame (8). 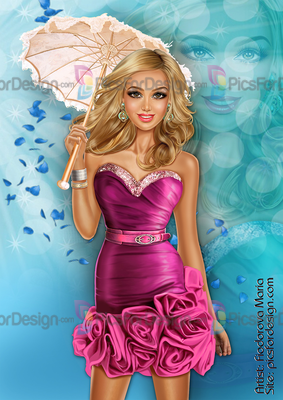 Resize & Position add to left side bottom corner of frame (8). Copy & Paste to top layer. 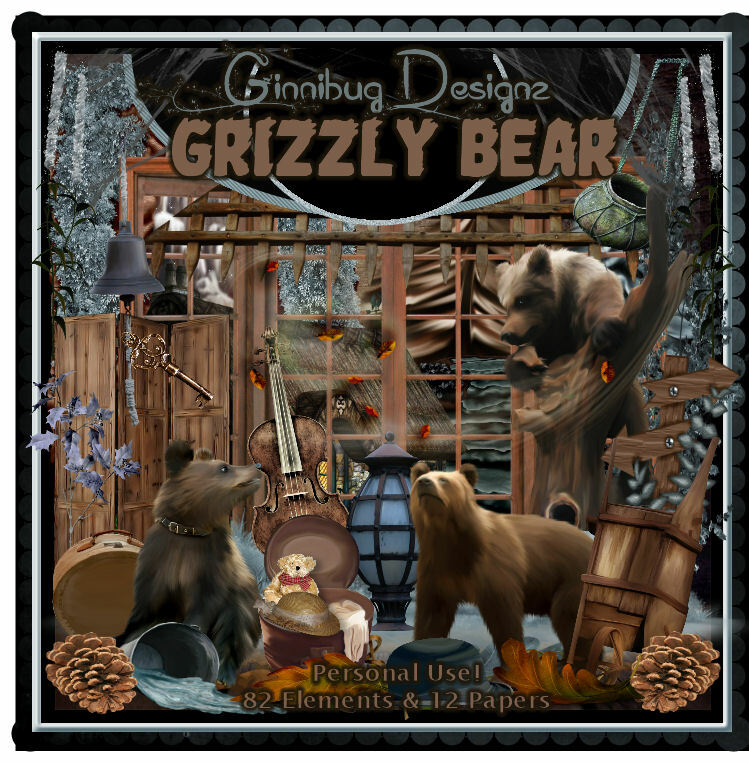 Resize & Position add to right side middle blend in with plants elements. Flip ctrl+M. Copy & Paste to layer just above frame (07). Resize & Position add to left side behind element (172) blend in as I have done. This tutorial was written by me on June 23rd, 2015. Any resemblance to any other tutorials is purely coincidental! You may not copy/paste any part of my tuts elsewhere, but you may text link to them for challenges etc! **New CT Tag** Scrap Kit of choice, I am using a PTU Scrapkit called *Summer At The Lake* By Pink Paradox Productions. Copy& Paste to layer just below tube. Resize & Position add to right side on frame (07). Copy & Paste to top layer. Resize and Position add to left side bottom corner on frame (07). Copy & Paste to top layer. Resize & Position add to left side in front of (97). Copy & Paste to top layer. Resize & Position add to left side flip ctrl+M and rotate so element look as if it is propped up against (82). Copy & Paste to layer just behind tube. Resize & Position add to right side flip ctrl+M. Copy & Paste to top layer. Resize & Position add to right side bottom corner of frame (07). Copy & Paste to top layer. Resize & Position add to right side bottom corner of frame (07) up next to (81) as I have done. Copy & Paste to layer just below tube. Resize & Position add to right side bottom then blend in as I have done. Copy & Paste to top layer. Resize & Position add to left side bottom rotate just a little. Copy & Paste to layer just above element (82). Resize & Position add to left side bottom rotate add as if on (82). Copy & Paste to layer just above frame (07). Resize & Position add to left side up behind (97). Copy & Paste to top layer. Resize & Position add to left side bottom half of work. Copy & Paste to layer just above frame (07). Resize & Position add to right side up corner of frame (07). Copy & Paste to layer just above frame (07). Resize & Position add to left side center of frame (07). Copy & Paste to top layer. 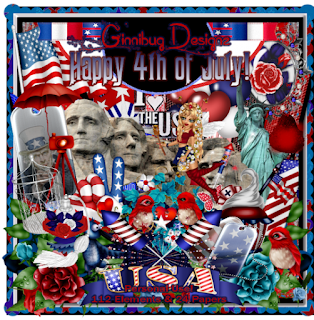 Resize & Position add to just left of center on bottom as I have done. Copy & Paste to top layer. Resize & Position add to center bottom and add as you like. Copy & Paste to layer just above (173). Resize & Position add to right side just behind tent. Copy & Paste to top layer. Resize & Position add to left side on top of element (172). Copy & Paste to top layers. Resize & Position add where you wish. Copy & Paste to bottom layer. Resize & Position add to fit in frame (10). This tutorial was written by me on June 22nd, 2015. Any resemblance to any other tutorials is purely coincidental! You may not copy/paste any part of my tuts elsewhere, but you may text link to them for challenges etc! Copy & Paste to your canvas. Resize & Position to the center of canvas. Copy & Paste to bottom layer. Resize & Position add to center just behind tube. Cope & Paste to bottom layer. Resize and Position add to center top part behind tube. Copy & Paste to layer just below tube. Resize & Position add to left side on large cluser frame. Copy & Paste to top layer. Resize & Position add to right side upper corner. Copy & Paste to layer. 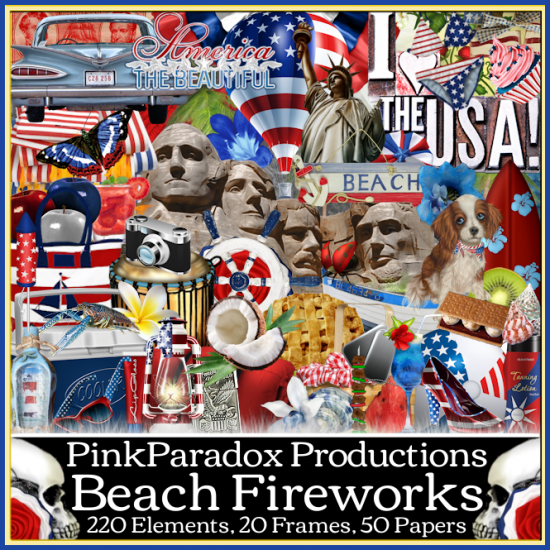 Resize & Position add to right side right under 4thOfJuly then rotate. 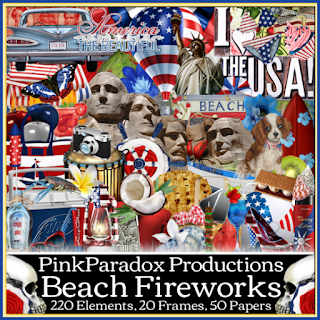 Copy & Paste to layer just above firecracker. Resize & Position add to left side infront of firecracker then rotate. (Duplicate) Mirror Image ctrl+B. Copy & Paste to layer just above Heart 2. Resize & Position add to left side infront of Heart 2 then rotate. (Duplicate) Mirror Image ctrl+B. Copy & Paste to layer just below large cluster frame. Resize & Position add to right side then rotate as I have done. Copy & Paste to layer just below large cluster frame. Resize & Position add to fit in frame. Copy & Paste to layer just below large cluster frame. Resize & Position add so that the eye of tube is in right side in 1st slot. (Duplicate) Mirror image ctrl+B then move to fit in left side slot. Over in layer select Luminance (L). This tutorial was written by me on June 19th, 2015. Any resemblance to any other tutorials is purely coincidental! You may not copy/paste any part of my tuts elsewhere, but you may text link to them for challenges etc! **New CT Tag** Scrap Kit of choice, I am using a PTU Scrapkit called *Country Road* By Pink Paradox Productions. Copy& Paste to top layer. 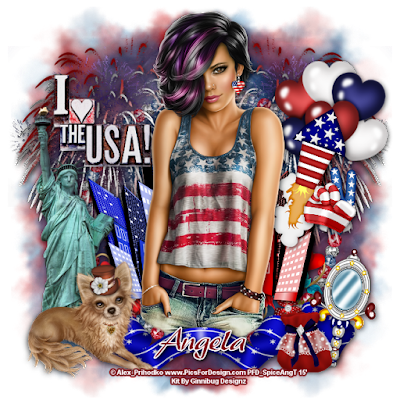 Resize & Position add to right side bottom corner of frame (10). Copy & Paste to top layer. Resize and Position add to right side place on top of element (80). Copy & Paste to top layer. Resize & Position add to right side up against element (80) as I have done. Copy & Paste to layer just below element (36). Resize & Position add to right side blend in next to element (36). Copy & Paste to layer just above frame (10). 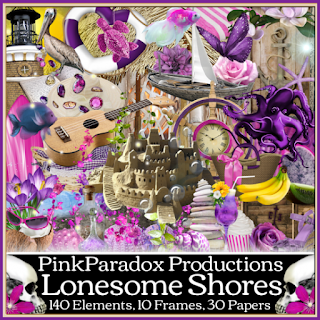 Resize & Position add to right side behind all elements and blend in. Copy & Paste to layer just above element (103). Resize & Position add to right side bend in as I have done. Copy & Paste to top layer. Resize & Position add to left side bottom corner of frame (10). Copy & Paste to top layer. Resize & Position add to left side bottom. Copy & Paste to top layer. Resize & Position add to right side add to element (102) as if it is hanging on it. Copy & Paste to layer just above element (125). Resize & Position add to center bottom then rotate just a little. Copy & Paste to layer just above element (109). Resize & Position add to right side blend in as I have done. Copy & Paste to layer just below element (81). Resize & Position add to center bottom right behind element (81). (Duplicate) with copy flip ctrl+M and rotate. Copy & Paste to top layer. Resize & Position add as you wish. (Duplicate as many time as you like.) move your copies to anywhere you like. This tutorial was written by me on June 17th, 2015. Any resemblance to any other tutorials is purely coincidental! You may not copy/paste any part of my tuts elsewhere, but you may text link to them for challenges etc! Copy &Paste to bottom layer. Resize & Position add to right side of tube. Copy & Paste to layer just below tube. Resize & Position add to left side of tube. Copy & Paste to layer just below tube. Resize & Position add to right side then flip ctrl+M. Copy & Paste to layer just below (6). Resize & Position add to left side as if on Ae (12). Copy & Paste to top layer. Resize & Position add to right side just infront of Ae (6). Copy & Paste to top layer. Resize & Position add to left side bottom corner of Ae (12). Copy & Paste to layer just below tube . Resize & Position add to right side just infront of Ae (36). Copy & Paste to bottom layer. Resize & Position add to left side behind all and blend in. Copy & Paste to layer just above Ae (39). Resize & Position add to left side behind in on Ae (39). Copy & Paste to layer just below Ae (6). Resize & Position add to right side behind Ae (6) as I have done. Copy & Paste to layer just below Ae (36). Resize & Position add to right side behind Ae (36)Flip by pressing ctrl+M. Copy & Paste to bottom layer. 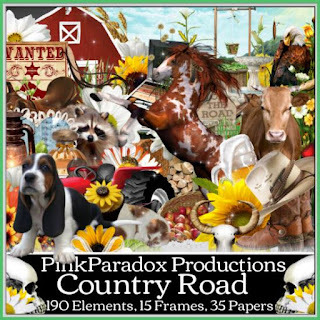 Resize & Position add to center bottom (Duplicate) Copy Layer flip ctrl+M. Copy & Paste to layer just above Ae (12). Resize & Position add to left side bottom. Copy & Paste to top layer. Resize & Position add to right side bottom corner. 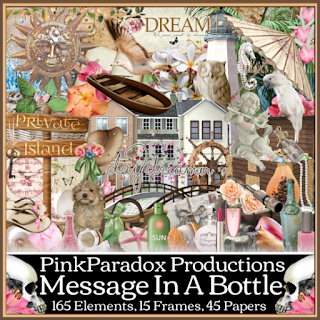 CT Tags For SpazzArt - Using Tube "Amy"
CT Tags For Pink Paradox Productions - Using Kit "Lonesome Shores"
This tutorial was written by me on June 13th, 2015. Any resemblance to any other tutorials is purely coincidental! You may not copy/paste any part of my tuts elsewhere, but you may text link to them for challenges etc! 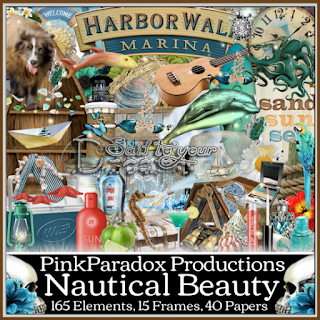 **New CT Tag** Scrap Kit of choice, I am using a PTU Scrapkit called *Beach Fireworks* By Pink Paradox Productions. Copy & Paste to canvas. Resize and Position add to lower center on canvas. Copy & Paste to bottom layer. Resize & Position add to right side just behind tubes hands. Copy& Paste to layer just above (13). Resize & Position add to right corner of (13) then flip by pressing ctrl+M. Copy & Paste to bottom layer. Resize and Position add behind (13) to the right side corner of (13) then rotate just a little. Copy & Paste to layer just above (13). Resize & Position add to right side corner of (13) and blend in as I have done. Copy & Paste to bottom layer. Resize & Position add to left side behind tube as I have done. Copy & Paste to layer just above (34). Resize & Position add to bottom left of (34). Copy & Paste to bottom layer. Resize & Position add below tube as if tube is laying in the sand. (Duplicate) mirror image ctrl+B then flip vertical ctrl+I. Copy & Paste to bottom layer. Resize & Position add behind tube up above as I have done. Copy & Paste to layer just above (40). Resize & Position add just in front of (40). Copy & Paste to layer just above (33). Resize & Position add right next to (33) left side. Copy & Paste to top layer. Resize & Position add up against tube where you like. Copy & Paste to top layer. Resize & Position add to top of (13). Copy & Paste to top layer. Resize & Position add up next to left side of (1). Copy & Paste to layer just below (14). Resize & Position add up against (13). Copy & Paste to top layer. Resize & Position add to right top corner. Copy & Paste to layer just below (40). Resize & Position add just behind tube so you see it behind her. Copy & Paste to layer just above (147). Resize & Position add just behind (108). Copy & Paste to layer just above (147). Resize & Position add to left side as if it is behind grill. Then add a frame of your choice. I made mine from scratch. This tutorial was written by me on June 12th, 2015. Any resemblance to any other tutorials is purely coincidental! You may not copy/paste any part of my tuts elsewhere, but you may text link to them for challenges etc! 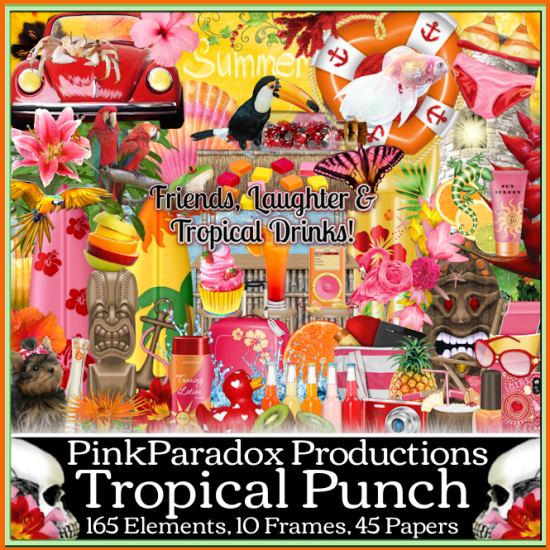 **New CT Tag** Scrap Kit of choice, I am using a PTU Scrapkit called *Tropical Punch* By Pink Paradox Productions. Copy & Paste to canvas. Resize and Position add to left side center of canvas. Copy & Paste to bottom layer. Resize & Position add to right side of tube rotate it just a little. Copy& Paste to bottom layer. Resize & Position add to left side just behind tube. Copy & Paste to bottom layer. Resize and Position add to right side bottom. (Duplicate) mirror image. Then (Duplicate) both and flip vertical by pressing ctrl+I. Copy & Paste to layer just above tube. Resize & Position add to left side as if by her leg. Copy & Paste to layer just above (22). Resize & Position add up next to (22). Copy & Paste to layer just above (21). Resize & Position add up by hat (21). Flip by pressing ctrl+M. Copy & Paste to layer just above frame(4). Resize & Position add to right side and rotate. Copy & Paste to layer just above frame (4). Resize & Position add to bottom center just as I have done. Copy & Paste to layer just above frame (4). Resize & Position add to just behind (64). Copy & Paste to top layer. Resize & Position add to front of hat layer. Copy & Paste to top layer. Resize & Position add to top of beach sign layer. Copy & Paste to layer just above tube. Resize & Position add as if right next to tube. Copy & Paste to top layer. Resize & Position add to sand layer in blank spot as I have done. Copy & Paste to layer just above (64). Resize & Position add between beachball and surf boards. Copy & Paste to bottom. Resize to fit in your frame (4). Copy & Paste to layer just above papers (52). Resize to fit in frame (4). Then lighten or adjust tube to your liking. This tutorial was written by me on June 10th, 2015. Any resemblance to any other tutorials is purely coincidental! You may not copy/paste any part of my tuts elsewhere, but you may text link to them for challenges etc! 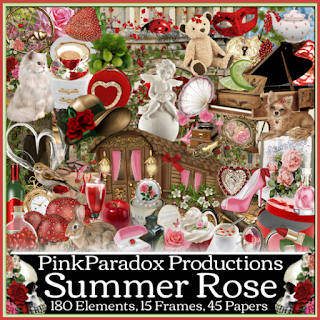 **New CT Tag** Scrap Kit of choice, I am using a PTU Scrapkit called *Summer Rose* By Pink Paradox Productions. Copy & Paste to canvas. Resize and Position add to center of canvas. Copy & Paste to Bottom layer. Resize & Position add to bottom center of your work area. Copy& Paste to top layer. Resize & Position add to bottom center just in front of tube. Copy & Paste to layer just below tube. Resize and Position add to left side of your tube. Copy & Paste to layer just above (110). Resize & Position add to right side top of element (110) blend in. (Duplicate) mirror image by pressing ctrl+B. Copy & Paste to bottom layer. 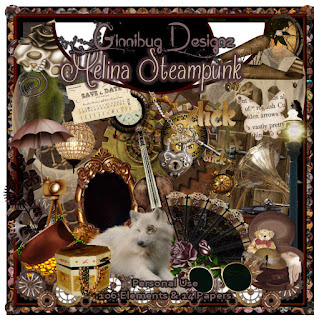 Resize & Position add to upper right side and blend in with top elements as I have done. (Duplicate) mirror image by pressing ctrl+B. Copy & Paste to top layer. Resize & Position add to right bottom corner. (Duplicate) move copy over right next to original then flip by pressing ctrl+M. Copy & Paste to layer just above element (107). Resize & Position add to left bottom corner just behind (168) and bend then flip by pressing ctrl+M. Copy & Paste to layer just above element (110). Resize & Position add to right side then blend in with your tree element. Copy & Paste to top layer. Resize & Position add to bottom center then flip by pressing ctrl+M. Copy & Paste to top layer. 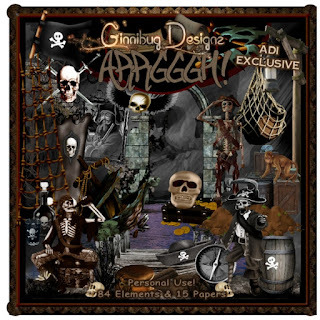 Resize & Position add to top left on canvas element. Copy & Paste to layer just below element (3). Resize & Position add to back of element (3). (Duplicate) move copy right beside first copy and then flip by pressing ctrl+M. Copy & Paste to layer just above element (121). Resize & Position add to back of tube. Copy & Paste to layer just above element (171). Resize & Position add to left side just behind canvas element as I have done. This tutorial was written by me on June 9th, 2015. Any resemblance to any other tutorials is purely coincidental! You may not copy/paste any part of my tuts elsewhere, but you may text link to them for challenges etc! You can her amazing kit here. Copy & Paste to your canvas. Resize & Position to the left side down some on canvas. Copy & Paste to bottom layer. Resize & Position add to right of tube. Cope & Paste to layer just below tube. Resize and Position add to bottom of tube so it as if she is sitting on the sand. Copy & Paste to layer just below tube. Resize & Position add to the right side of your tube on the sand as I have done. Copy & Paste to layer just below Element (70). Resize & Position add to right side just behind element (70). Copy & Paste to layer just below tube. Resize & Position add to right side and blend in with your other elements as I have done. Copy & Paste to layer just above element (51). 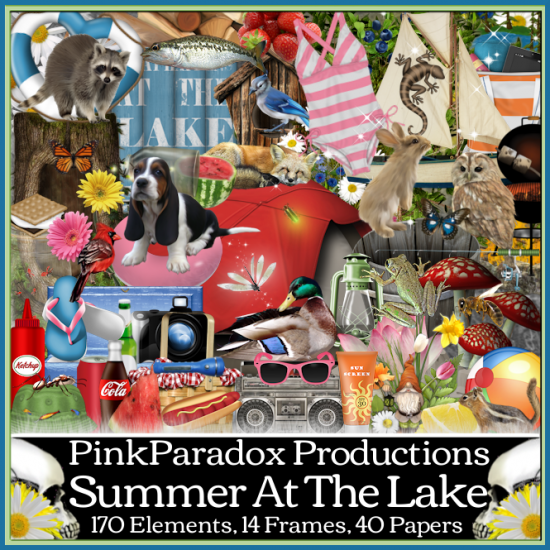 Resize & Position add to right of your work as I have done. Flip by pressing ctrl+M. Copy & Paste to layer just above Element (51). Resize & Position add to left side of tube. Copy & Paste to layer just above element (130). Resize & Position add to top shelf of boat. Copy & Paste to layer just above element (86). Resize & Position add to middle shelf of boat. Copy & Paste to layer just above (95). Resize & Position add to bottom shelf of boat. Copy & Paste to top layer. Resize & Position add to up around your tree. (Duplicate) and add copy where you wish. Copy & Paste to top layer. Resize & Position add to bottom up against tube layer. Copy & Paste to top layer. Resize & Position add to bottom up against tube layer and blend in with element (103). This tutorial was written by me on June 8th, 2015. Any resemblance to any other tutorials is purely coincidental! You may not copy/paste any part of my tuts elsewhere, but you may text link to them for challenges etc! Copy & Paste to top layer. Resize & Position add to bottom left corner on Gbe 54. Copy & Paste to top layer. Resize & Position add to bottom right corner on Gbe 54. Copy & Paste to bottom layer. Resize & Position add to bottom of your work and add to left half duplicate and mirror image by pressing ctrl+B. Copy & Paste to layer just above tube. Resize & Position add to right side of your work. Copy & Paste to layer just above Gbe 79. Resize & Position add to bottom right side corner and blend in as I have done. Copy & Paste to layer just above . 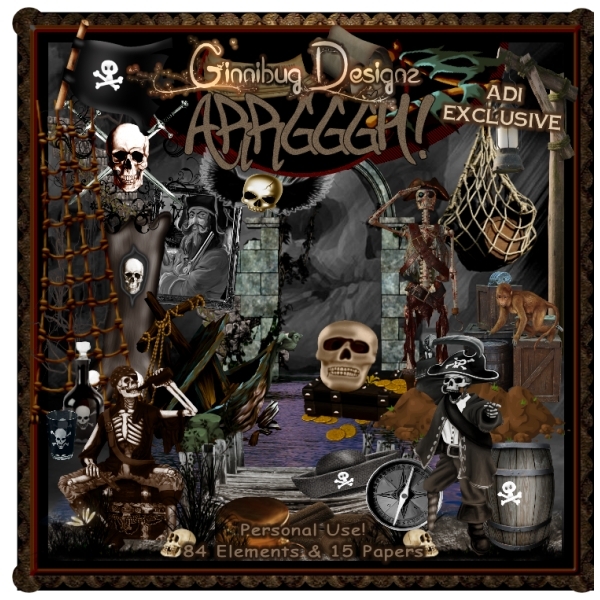 Resize & Poissition add to bottom right side and add up against Gbe 12. Copy & Paste to top layer. Resize & Position add to bottom center of your work. Copy & Paste to layer just below Gbe 10. Resize & Position add to left side of Gbe 10 then flip by pressing ctrl+M. Copy & Paste to layer just below Gbe 3. Resize & Position add to left of Gbe 3. Copy & Paste to layer just below Gbe 17. Resize & Position add to right side behind cups. Flip by pressing ctrl+M. Copy & Paste to layer just above Gbe 54. Resize & Position add to left side on frame. Copy & Paste to layer just above Gbe 62. Resize & Position add to left side just in front of Gbe 62. Resize and add as I have done. Copy & Paste to layer just below Gbe 60. Resize & Position add to left side up against jeep. Copy & Paste to layer just above Gbe 54. Resize & Position add to right upper corner of your frame. Copy & Paste to layer just below Gbe 54. Resize & Position to fit inside frame. This tutorial was written by me on June 5th, 2015. Any resemblance to any other tutorials is purely coincidental! You may not copy/paste any part of my tuts elsewhere, but you may text link to them for challenges etc! **New CT Tag** Scrap Kit of choice, I am using a PTU Scrapkit called *Nautical Beauty* By Pink Paradox Productions. Copy & Paste to Bottom layer. Resize & Position add to bottom center of your work area. (Duplicate) and mirror image by pressing ctrl+B. Copy& Paste to top layer. Resize & Position add to bottom and add off the the left of your last sand element. Copy & Paste to layer just below Element (117). Resize and Position add to sand elements and add as I have done. Open any paper I am using one that came with tube. Copy & Paste to bottom layer. Resize & Position add to center and add your mask of choice. Copy & Paste to top layer. Resize & Position add to center top. Copy & Paste to layer just below element (117). Resize & Position add to left side and blend in behind element (117). Copy & Paste to layer just above your mask layers. Resize & Position add to the water on your mask layer as I have done. Copy & Paste to layer just above element (121). Resize & Position add to top part of your work off to either side. (Duplicate) mirror image by pressing ctrl+B. Copy & Paste to layer just above element (156). Resize & Position add to your left side to the bottom part of palm tree. Copy & Paste to layer just below tube. Resize & Position add to the sand element just under tube. Copy & Paste to layer just below tube. Resize & Position add to right side next to your dolphin. Copy & Paste to layer just above element (105). Resize & Position add to right side corner of fence. Copy & Paste to layer just below tube. Resize & Position add to behind tube and blend in. (Duplicate) to make your net darker so you can see it. CT Tags For Ginnibug Designz - Using Kit "Melina Steampunk"
Lots of cute stuff to work with. 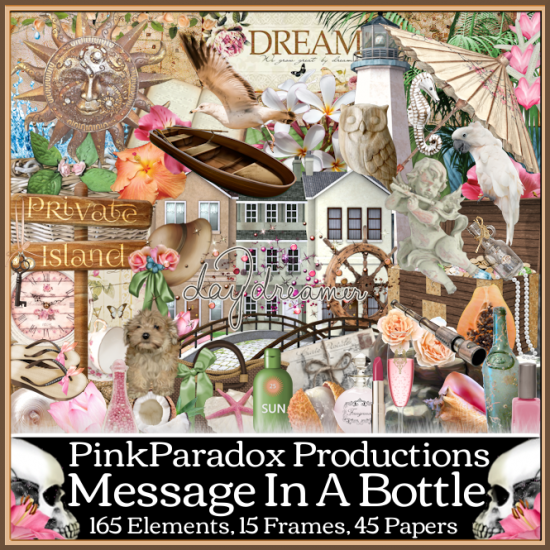 CT Tags For Pink Paradox Productions - Using Kit "Message In A Bottle"
Designed to match the stunning *Hot Summer* by verymany.